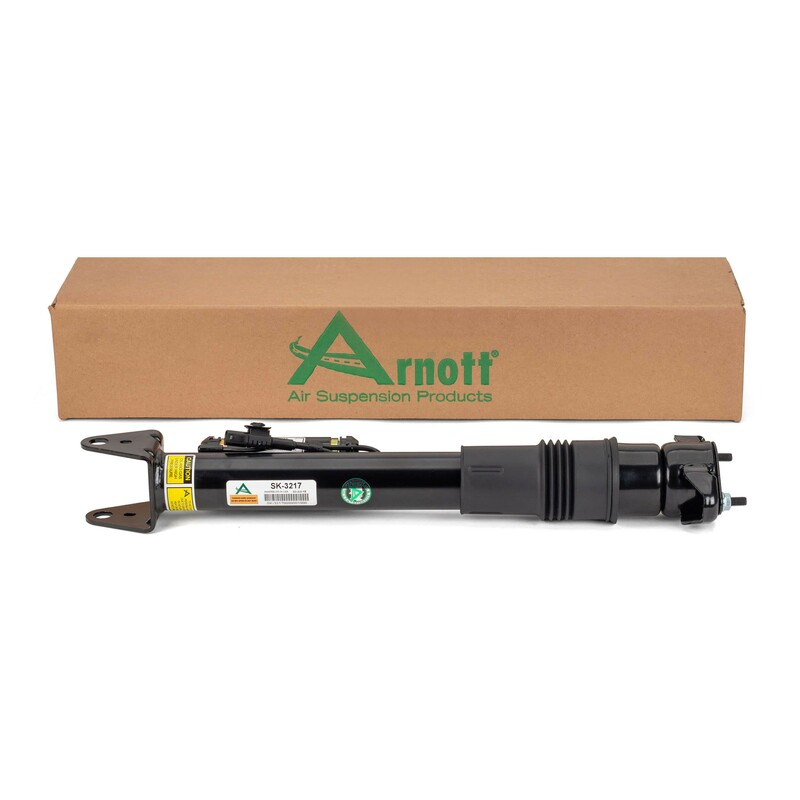 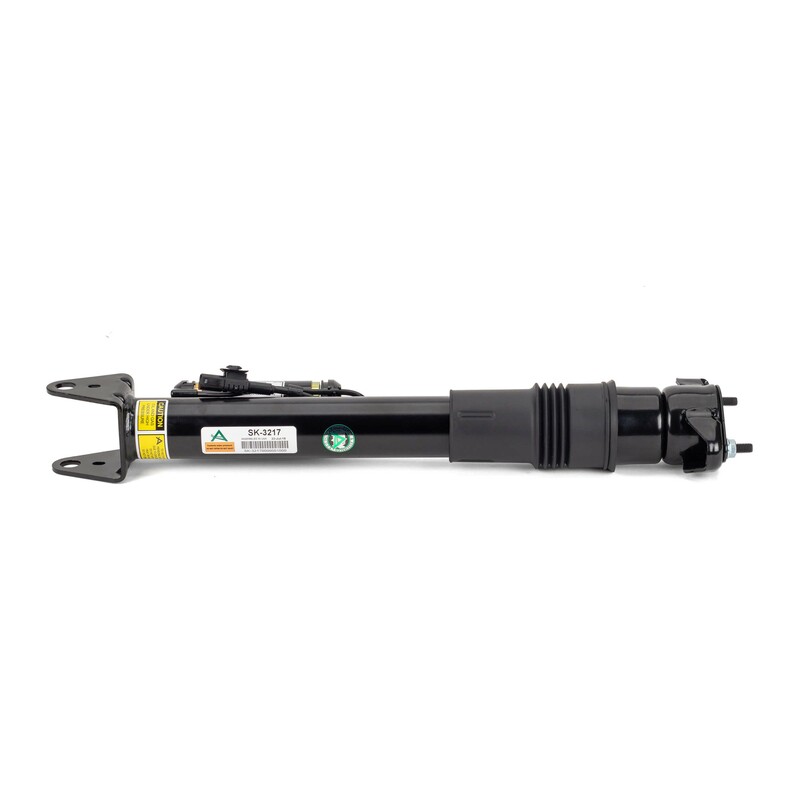 SK-3217 is an Arnott designed new rear shock absorber for the right or left side of the Mercedes-Benz® R-Class SUV (W251 Chassis) with Airmatic® and with ADS (Adaptive Damping System) but excluding AMG models. 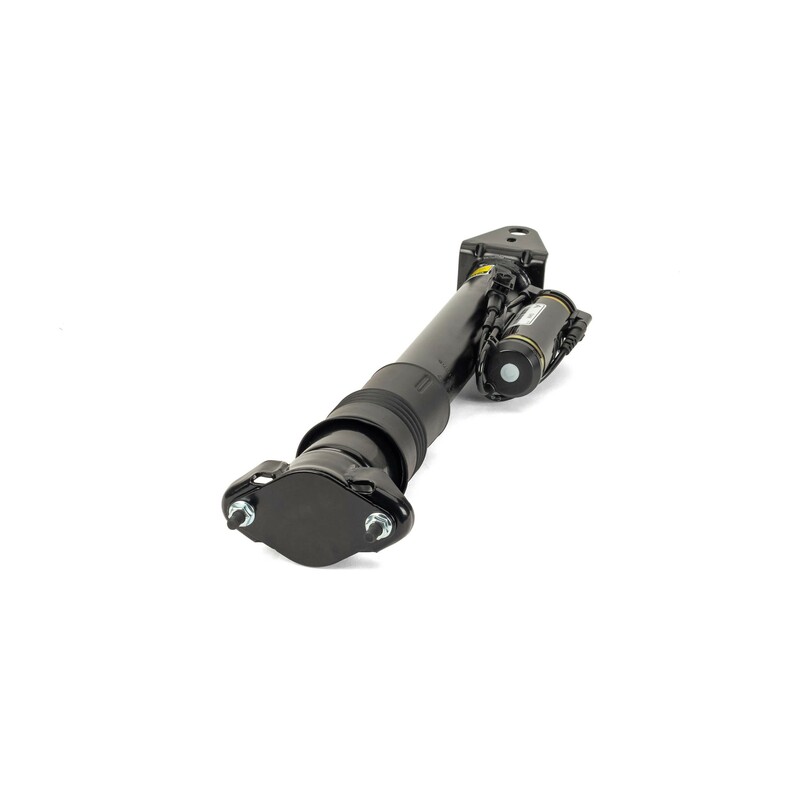 This new shock bypasses the often problematic ADS system by incorporating a custom valved and thoroughly road tested shock which provides an excellent ride and adapts to the driver's style. 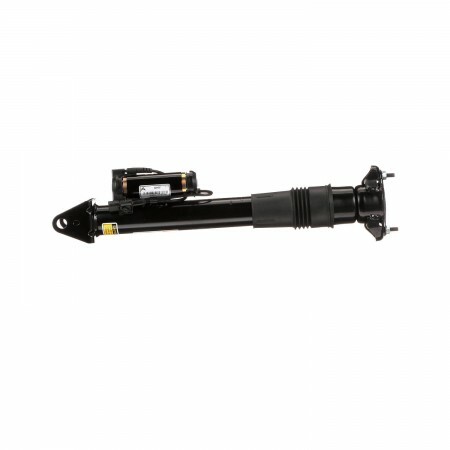 This twin tube shock includes a new polyurethane bump stop, protective dust boot, and coil resister which plugs in to eliminate any suspension dashboard warning lights. 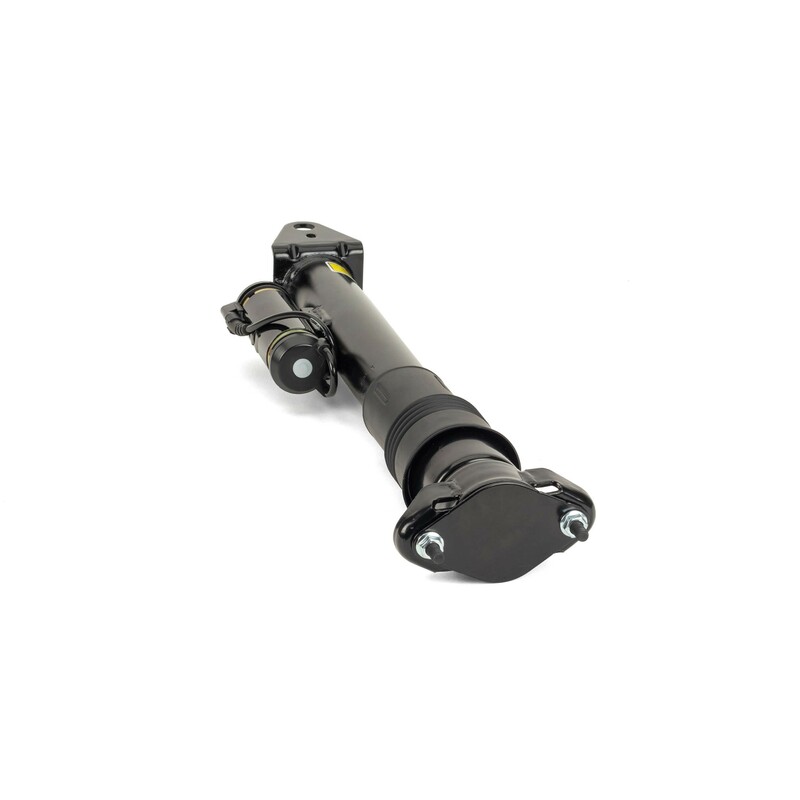 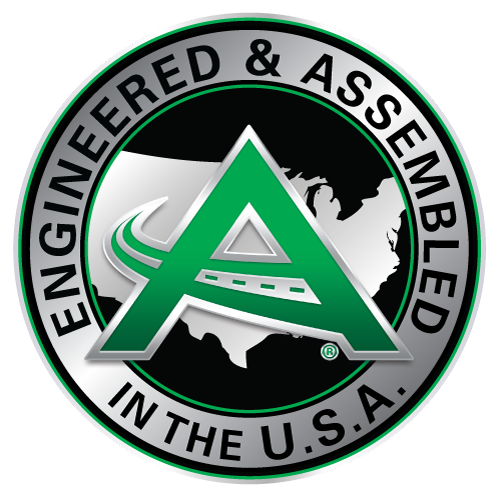 The new R-Class rear shock is assembled in the USA.